It designed maintaining a high standard of safety and reliability . 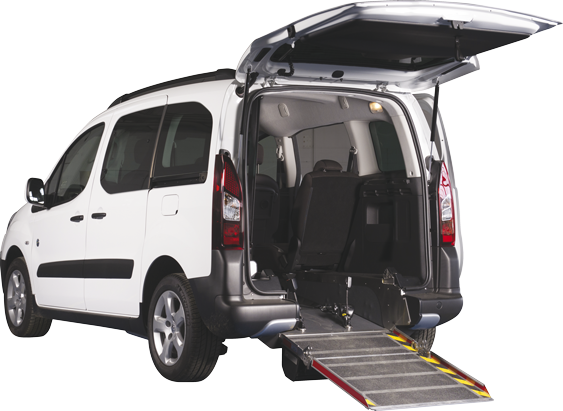 A practical solution that allows access to the vehicle of the person in a wheelchair through a convenient ramp, keeping one or two rear seats. 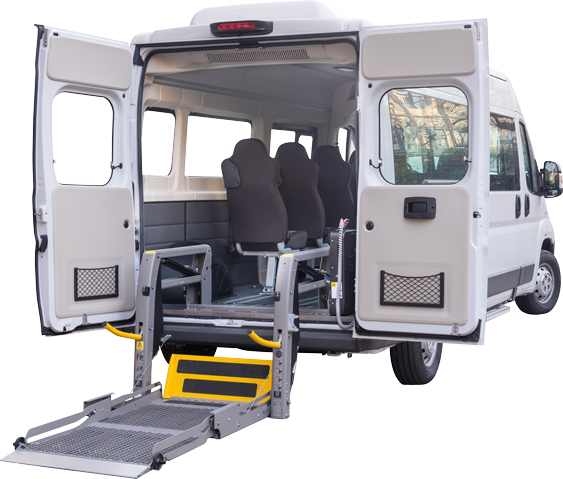 The most convenient way to make the vehicle accessible to persons with disabilities , with the installation of sump platforms and dedicated floors.